Having problems with your radiators? Does your boiler need servicing? 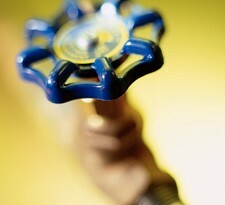 Give us a call and we’ll take care of all your plumbing work in a quick and professional manner we are known for. Our prices are highly competitive and our plumbers reliable and experienced so you can be sure you are in good hands. 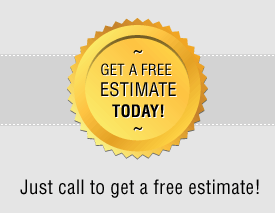 We are a trusted plumbing business that responds quickly and offers free estimate for all our work. We also don’t charge any call-out fees so you can count on being treated fairly and receiving a top notch service our plumbers are renowned for here in Henleaze and Westbury on Trym. No worries with our plumbers! We won’t keep you waiting for more than a day if you live in the Henleaze or Westbury on Trym area. And you don’t have to worry about safety either as all our plumbers are Gas Safe registered and obey all bylaws. So if your gas boiler needs a repair or if it’s your central heating that’s causing you problems, you are in good hands with us. Give us a call on 0117 345 9251 and see for yourself!